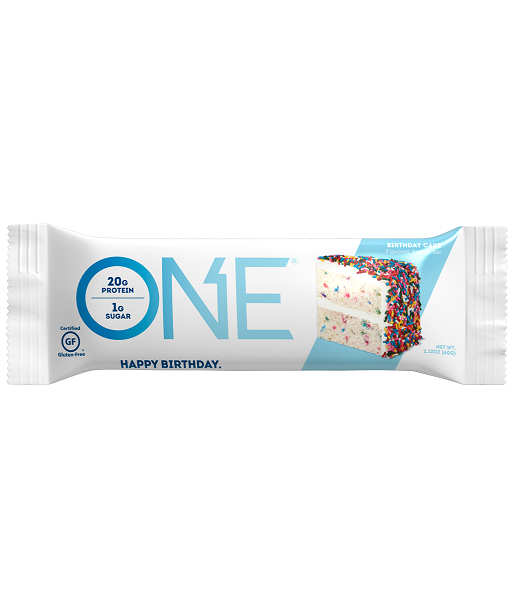 Pain should be reserved for workouts, not for tasting protein bars. 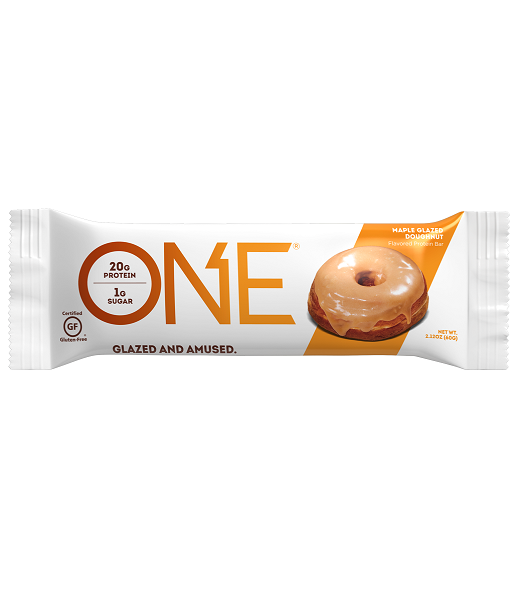 Reward yourself with the gooey, sweet candy-bar-like taste of OhYeah! 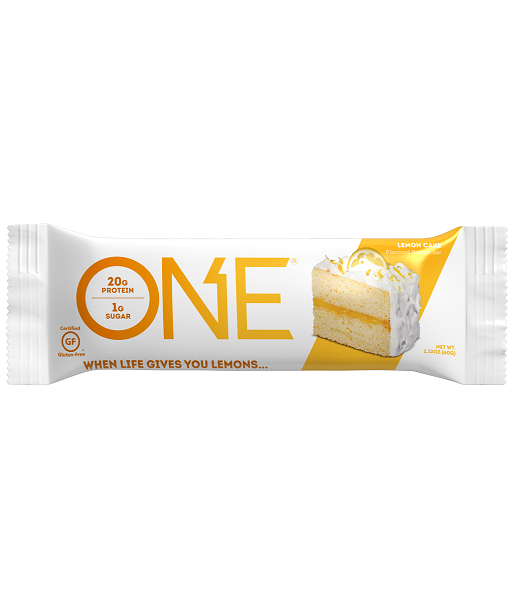 With up to 30g of muscle-building protein, rich in natural essential fats, low sugar and absolutely zero trans fats, OhYeah! 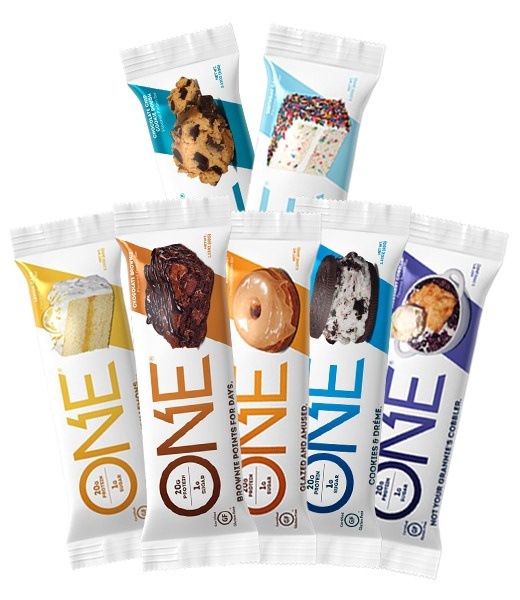 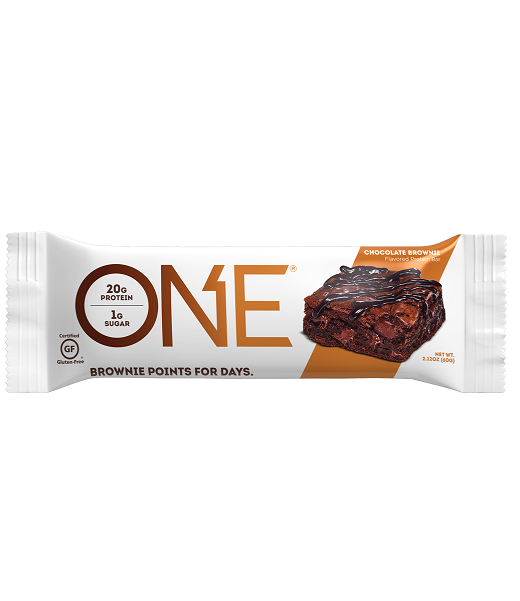 protein bars continue to set the standard by which all other nutritional bars are measured.